Giving love away…that’s really what this whole post is about. I’ve been alluding to a project lately, and today’s the day I get to tell you about it! 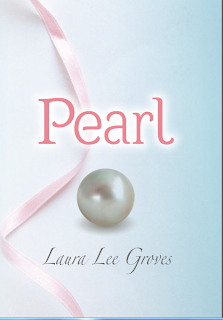 My new book—a novel called Pearl—is out. I’ll be writing more about the story and how it came to be in the coming weeks, but today’s five favorites of the week are all related to Pearl. I'm linking up today with Susanne of Living to Tell the Story for Friday's Fave Five and with Lisa-Jo for 5 Minute Friday. The prompt today is Story! 1. The story. As I watched images of China’s Sichuan earthquake of 2008, I thought of the moms. A number of schools collapsed that day, and many children were lost. Many Chinese mothers lost their one child that day. Pearl was literally the story that would not let me go; I was compelled to get the tale on paper. I had no idea how I would ever use the story—no, make that, I had no idea who the Lord would use the story…in His time. 2. The child. That would be my grandchild who waits in India. Proceeds from the sale of Pearl will go directly into my son and daughter-in-law’s adoption fund. What a blessing to be able to use the words I’ve penned to help bring her home to Kentucky. 3. The process. When initial feedback on the first three chapters I took to a writers conference was positive, my desire to finish this story was confirmed. My Kindred Heart Writer friends read and proofed and listened and prayed. They cheered me along in the process even before I knew why I was writing Pearl. 4. My family. As always, they’ve been so supportive and excited, all along the way. My youngest son and my husband shot a video introduction to the story this week for me. I’m planning to post that on Monday, so be sure to come back by! I’m so thankful for their help and expertise and creativity—and their willingness to share it with me. As my son and daughter-in-law open their hearts and homes to this little one, the overflow of His love in their lives spills over on others. This whole process—all the paperwork and minutiae, the waiting and the worrying—it’s all because of love. Because they are loved by the Father, they’re compelled to share His love…and a little one from India will come to know His love through them. What a blessing! If you’d like to meet them, visit here. If you'd like to see them talk about their heart for adoption, click here. 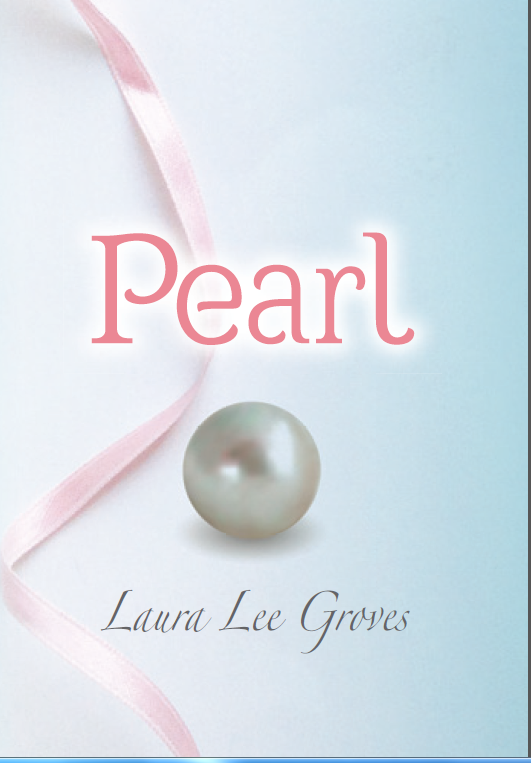 And if you’d like to know more about getting a copy of Pearl, you can visit this page or Amazon. The Kindle version will be available in about ten days. If any of you feel inclined to share about Pearl on your blog or Facebook page, we'd be thrilled. I love that we launched our "projects" at the same time! Love you! Omgoodness!!! congratulations, Laura!!! That is so exciting and I am so gonna buy this book!!!!! I will definitely give you a shout out on my blog and fb as soon as i'm home from vacation...the wifi here is very spotty so I don't get to write much. computer keeps getting sluggish when i'm online! awesome faves!!!! How exciting! I'll be praying for you, and for your son and daughter-in-law as they wait to have their little one home with them. :) Amazing how life really is all interconnected!